From the programmers behind Pokemon Go to the creators of chatbots, the impact of computer science (CS) is ubiquitous in our daily lives. 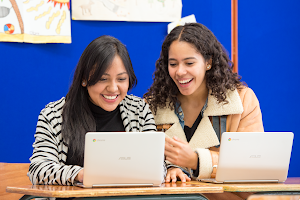 This is because computer science education provides a way of thinking that focuses on problem solving, teamwork and a powerful way to express yourself - important skills for any career. And with aprojected 1 million jobs going unfulfilled in computing-related roles by 2020, we need computer scientists from all backgrounds to bring their unique perspectives to solve real-world problems. 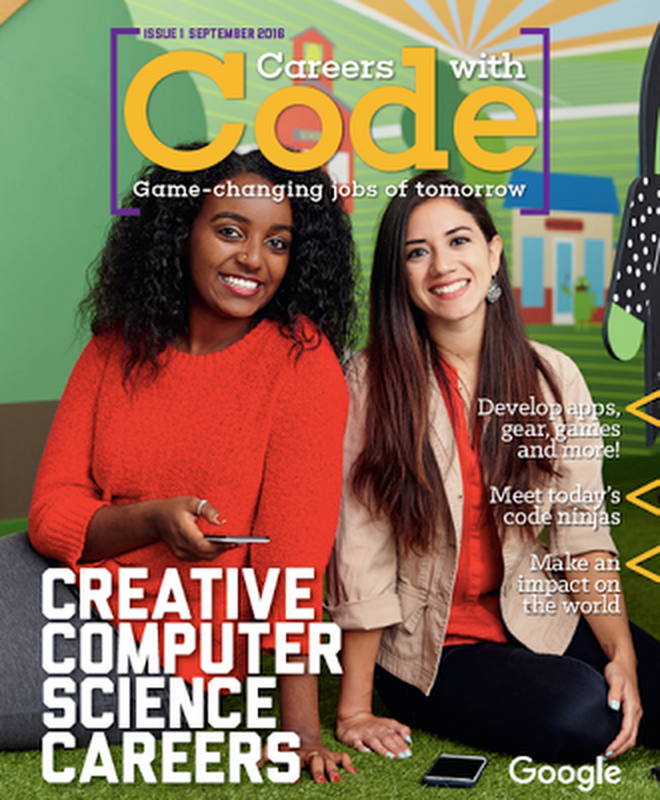 That’s why today, we’re excited to announce Careers with Code in the US, a free high school “CS + X” career magazine that shows how to combine your passions, your “X”, with computer science. We partnered with STEM specialist publishers Refraction Media to create a CS career magazine that illuminates the range of computer science careers and highlights the impact they have across industries. Readers can get to know people who use CS in their daily work in sometimes unexpected ways, such as Jonathan Graham. A lifelong music fan, Jonathan learned to code as a way to mix live music on stage. One summer while visiting family in Pennsylvania, he was struck by the number of coal mines closing down in the region. Jonathan decided to put his CS skills to work by providing skill-based learning for laid-off coal miners, helping them explore new technical career opportunities. He is now the co-founder of the nonprofit Mined Minds Foundation, which aims to spur economic development by seeding technology hubs within the coal towns in Pennsylvania and West Virginia. 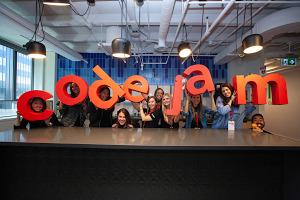 As Jane Margolis, author of Stuck in the Shallow End, puts it: “Computer Science can be about using the power of technology to create meaningful things for your community.” We hope that Careers with Code will inspire students to do just that -- and equip educators, librarians and counselors to celebrate and support them along the way.